Rooted in humble beginnings and a passion for public service, Bill and Maria Hoogterp launched Own The Room to help leaders around the world realize their full potential. 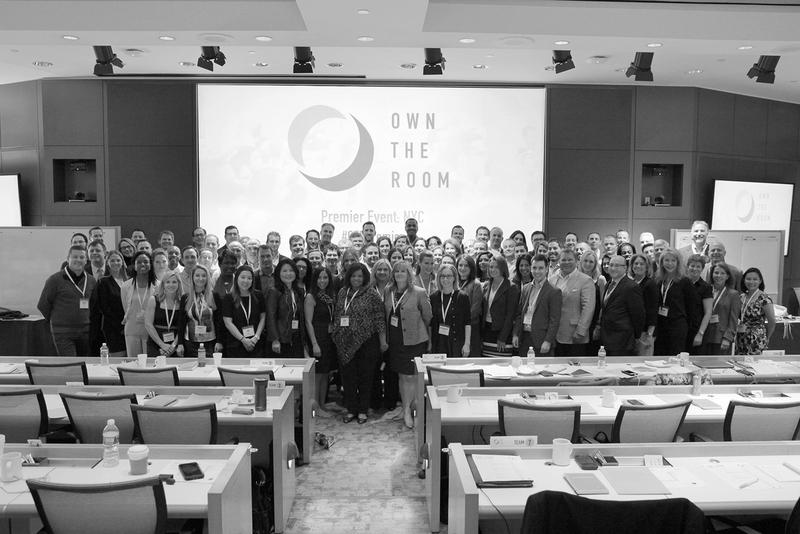 Since launching, Own The Room has grown exponentially, training nearly 250,000 people, counting 46 Coaches and 8 global offices, and partnering with some of the greatest companies on the planet. As we continue to grow, innovate, and evolve, we remain dedicated to our mission to train the world. Swipe through our timeline to learn more about our story. 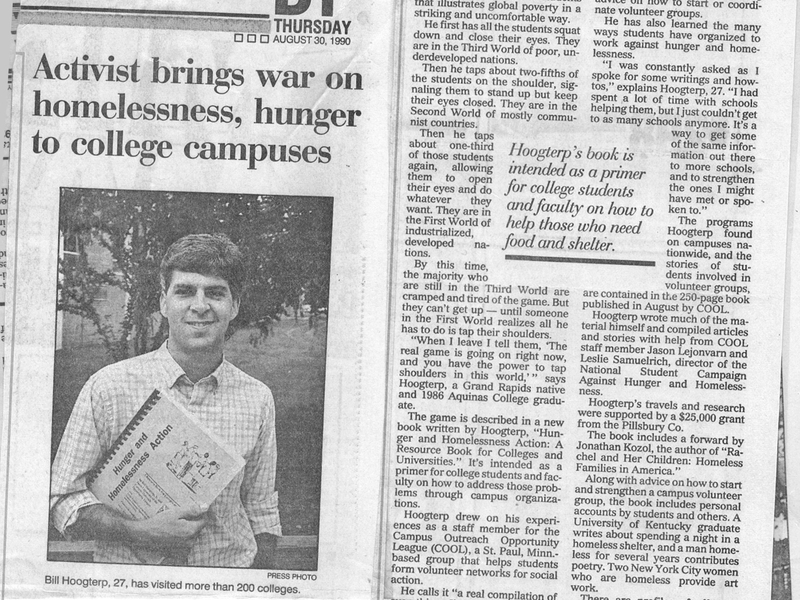 Bill Hoogterp, still in his 20s, crisscrossed the country motivating college students to pursue community service. 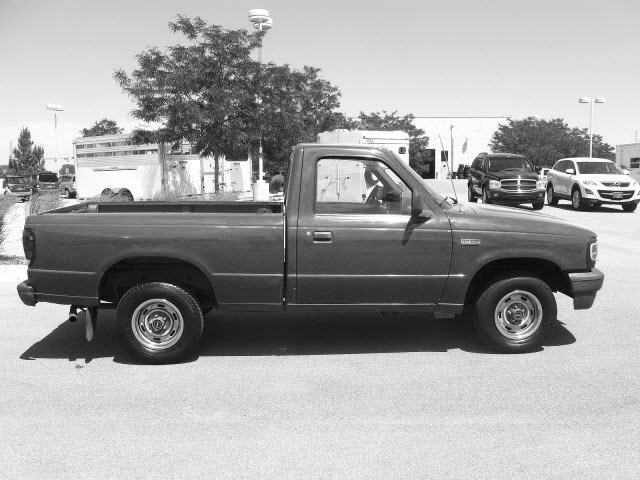 Bill traveled in a red Mazda B2000 pickup long-bed truck that he appropriately named Nomad; the covered cab had enough room for a twin mattress, a rack for clothes, and a basketball. 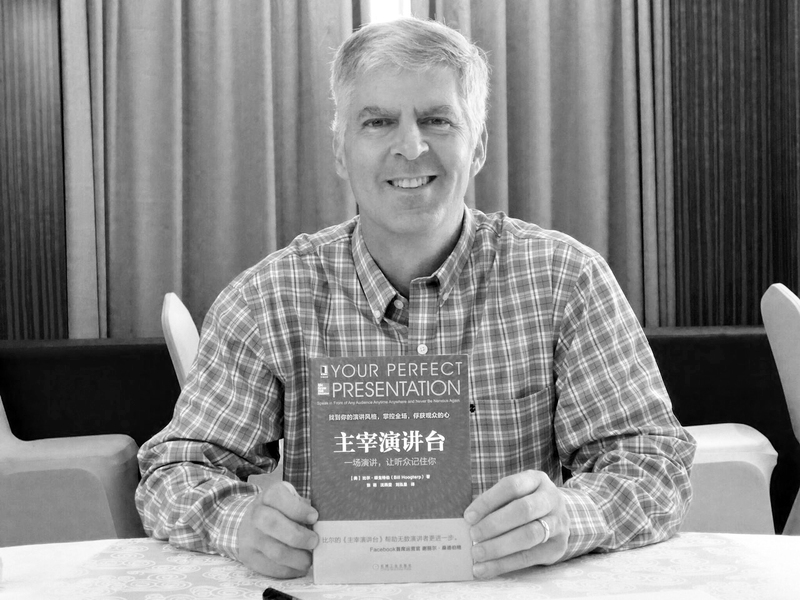 Despite sometimes doing multiple presentations a day, Bill realized he was not a good presenter, so he started teaching himself and trying new things. Bill improved quickly and started getting paid to speak, which he donated back to groups he was helping. After helping to launch a few national volunteer programs, Bill received a grant to explore community organizing in Newark, NJ. There, he created a leadership program for youth and neighborhood leaders, including a segment on communication and public speaking -- the first iteration of our trademarked methodology. Instead of having them read leadership books, they each had to present a chapter from the book to the class in a creative way. 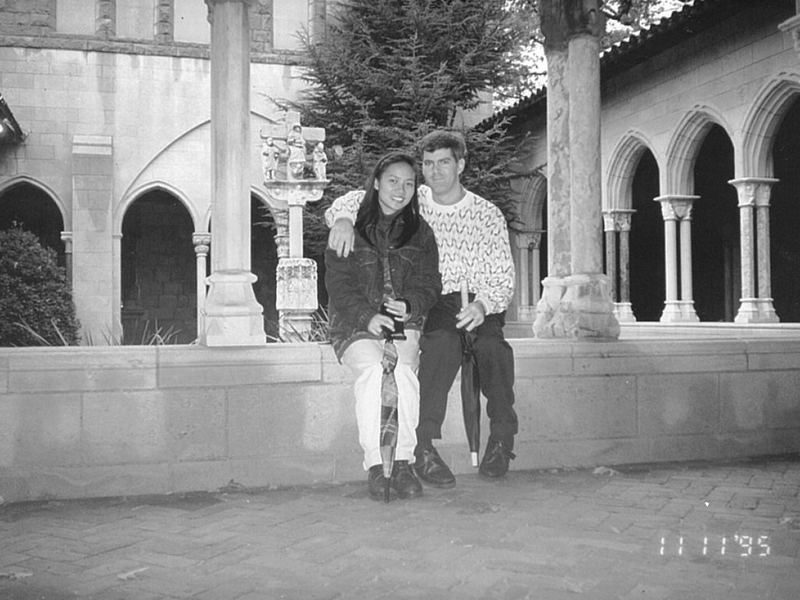 Bill and Maria met after she tried signing him up as a volunteer for his own program. It worked. Together, they developed a program helping underprivileged Newark teenagers build leadership and communication skills. Seeing an opportunity to grow the program, Bill and Maria booked as many free demos as they could. Little by little, the methodology improved and corporate customers began to take notice. German-based Siemens signed on as the first major customer and Own The Room was officially born. Bill and Maria began growing the Own The Room team from a home office in New Jersey, eventually expanding into our current office and adding team members around the globe. Drawing on our roots in public service, we launched our #GivesBack initiative. To date, we’ve offered no-cost trainings to hundreds of nonprofits around the world. That same year, we officially trademarked our communication workshop methodology. 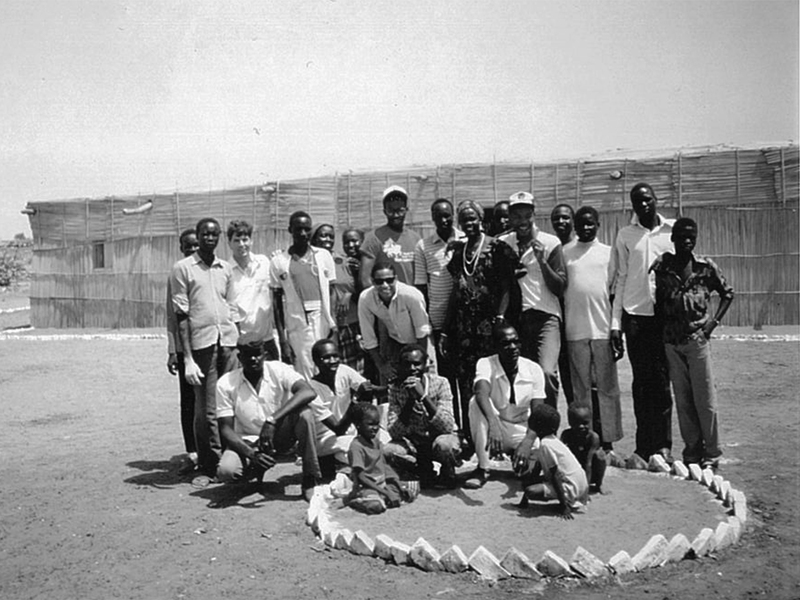 As the company continued to grow, so, too, did our programs. 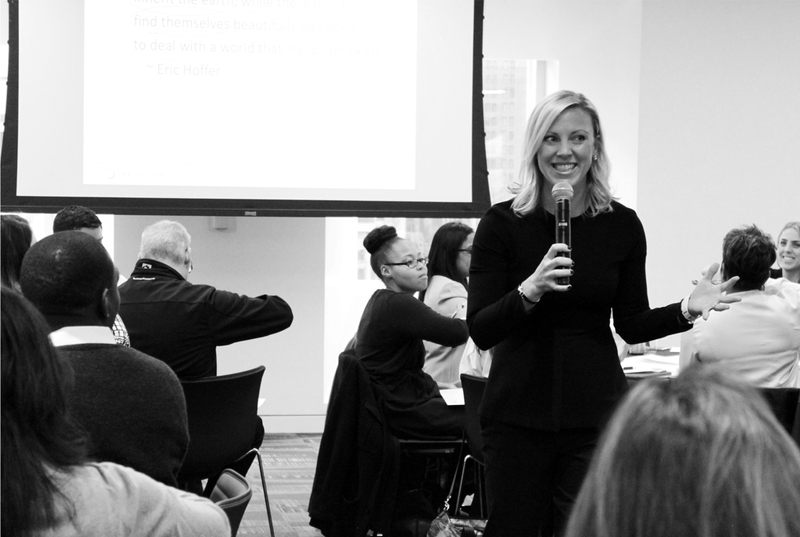 We hosted our first Coach Academy and our first Premier Event, a C-Suite training held at Time, Inc.
Bill partnered with McGraw Hill to release Your Perfect Presentation, bringing our methodology to readers worldwide. Furthering our mission to train the world, we brought learning & development programs to nearly 15,000 people in 46 countries on 6 continents in one year alone. 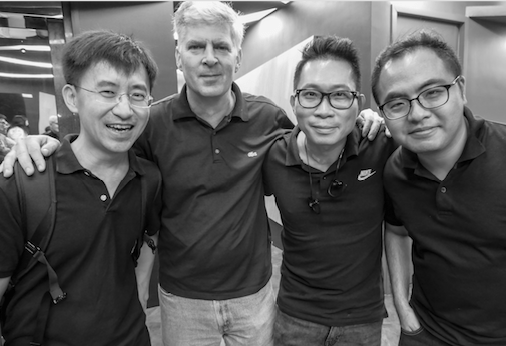 We celebrated our biggest year of impact yet, launching our first sales training product, Sales Catalyst, and opening offices in Hong Kong and Shanghai! 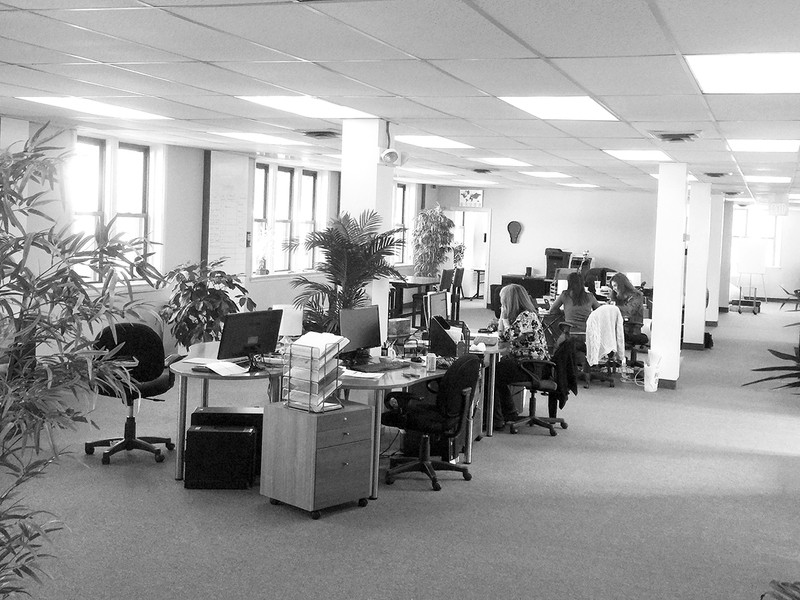 We wouldn’t be where we are today without our visionary leadership team, talented staff, and world-class Coaches. 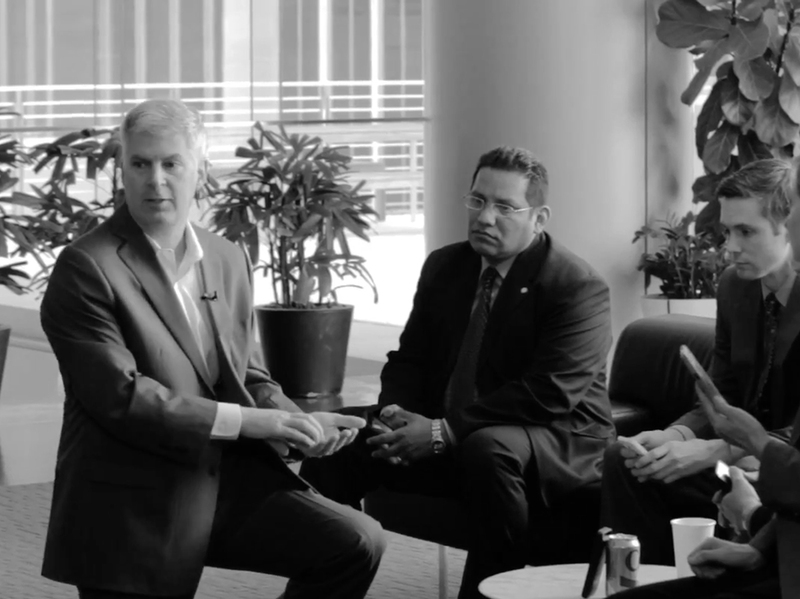 Our people bring our mission to life through continuous innovation, creativity, and customer service. Maybe we’re biased, but we think you’ll be impressed. How exactly do we train the world? Check out our suite of learning & development solutions.